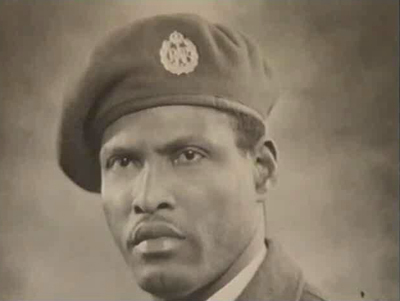 Euton was born in Jamaica and volunteered to fight for Britain in 1944, at the age of 20. Many of his friends had already signed up, and he did not want to be left behind. After a short spell of training on the island, he and other volunteers sailed for England. They arrived on the 1st June at Liverpool Docks that year, and then received further military training at Filey, Yorkshire. He was later posted to a camp in Rugby, and was surprised to see German prisoners of war there. They were doing odd jobs, including gardening, cleaning, etc. 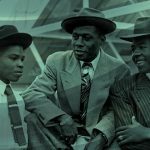 It was not so in Jamaica, where they were put into interment camps and not allowed certain freedoms. Euton’s role was an aircraft finisher which involved the art of camouflage. He had been trained in the skill of painting and spraying vehicles during the war. 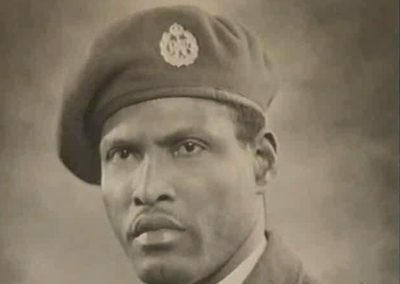 After it was over, he signed up for further years’ service, but then went on leave to Jamaica in November 1947. 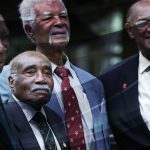 He was among over 250 servicemen who were also on leave in the Caribbean at the time. 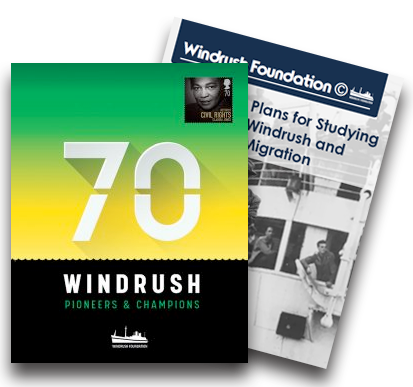 It was not until May 1948 that the Empire Windrush came to take them back to England. 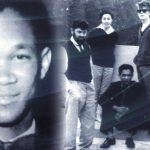 He was demobbed in 1952, and immediately travelled to Manchester, where he felt life would be better for him. Euton knew a friend named Dalton who had come to England in 1941 to work in the ammunition factory and who had settled in Manchester. After doing various jobs as spray painter, plastic moulder, store keeper and railwayman, Euton joined the Post Office, where he was employed for 30 years. 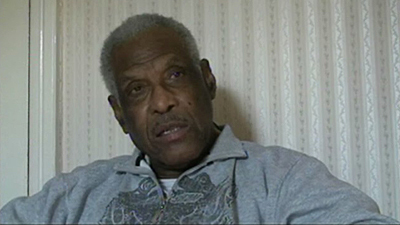 In 1971 he became the first Black Justice of the Peace in Manchester.